We offer financing provided by The Wells Fargo Home Projects credit card* issued by Wells Fargo Financial National Bank, an Equal Housing Lender. Secure, online credit requests that are approved are usually financed the same day. We offer special financing promotions that will allow you to buy now and pay overtime. 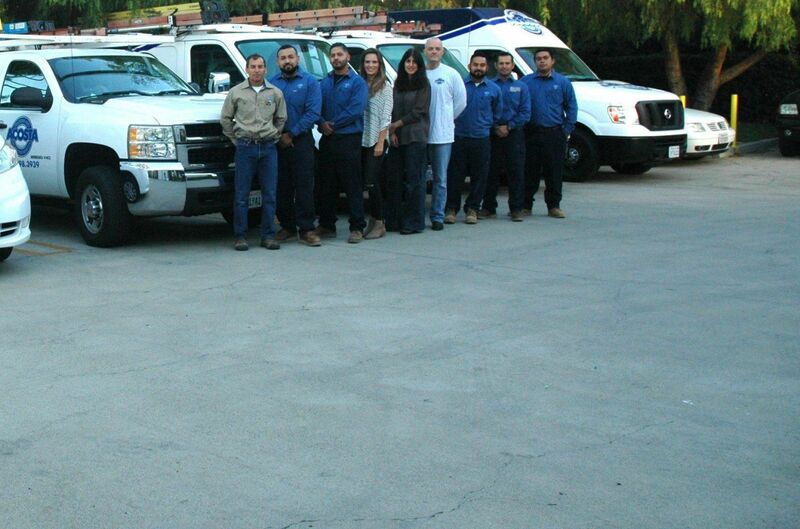 Acosta Heating and Air Conditioning has been your local team of experts for over 2 decades. We offer heating system installation, home heating system installation, heating and furnace installation. Schedule your free estimate to install an energy efficient HVAC system.